The head of the U.S. Environmental Protection Agency's (EPA) internal watchdog organization announced plans to leave for a job outside the federal government Tuesday, The Associated Press reported. Arthur A. Elkins Jr., who has held the position of Inspector General since he was appointed by former president Barack Obama in 2010, will spend his last day at the agency Oct. 12, The Hill reported. "It has been my great honor and privilege to serve the American people in this role for more than eight years," Elkins said in a statement reported by The Hill. His departure comes in a particularly busy time for the Office of Inspector General (OIG), as it continues to investigate the actions of former EPA-head Scott Pruitt, who resigned amid several scandals in July. In one report released Sept. 4, Elkins found that Pruitt had failed to justify the need for his 24-hour security detail. "Failure to properly justify the level of protective services provided to the Administrator has allowed costs to increase from $1.6 million to $3.5 million in just 11 months," the report found. OIG spokesperson Jeffrey Lagda told The Associated Press that Elkins' departure was not a response to any aspect of the Pruitt investigation. He further affirmed Elkins' decision "will definitely not impact any of the ongoing OIG reviews related to allegations regarding former EPA Administrator Pruitt and his staff," Lagda told The Associated Press in an email. The OIG is conducting four more audits related to Pruitt, three of which are due to be released this fall, Lagda told Reuters. Other high-profile cases Elkins investigated included that of ex-EPA adviser John C. Beale, who cheated the federal government out of $900,000 by pretending to be a CIA agent, the EPA's handling of the Flint, Michigan water crisis and the Colorado Gold King Mine spill, which was the EPA's fault, according to The Hill. Acting Administrator Andrew Wheeler, a former coal lobbyist, praised Elkins, saying in a statement that he fulfilled his duties "honorably and professionally," The Associated Press reported. Elkins will be replaced temporarily by deputy Charles Sheehan, who has served at the OIG since 2012. 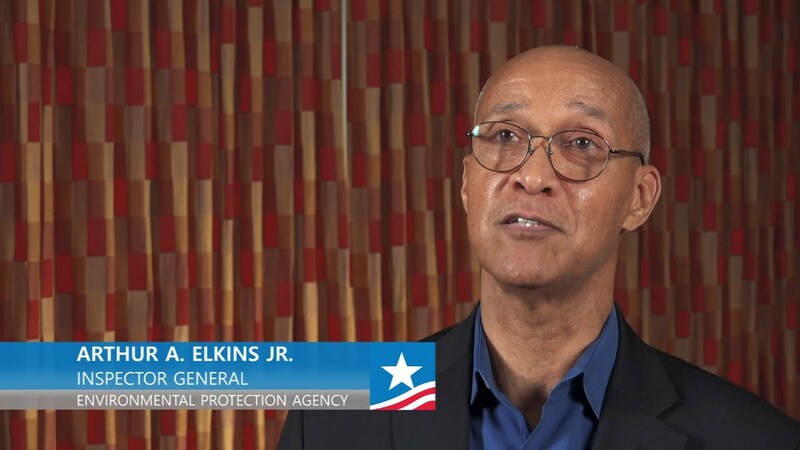 Before being appointed to head the OIG, Elkins filled legal roles in various federal agencies including the EPA, National Science Foundation, Court Services and Offender Supervision Agency and Department of Defense, Reuters reported. The OIG is an independently funded office in charge of overseeing the actions of the EPA, according to The Associated Press. Its head is appointed by the president pending Senate confirmation, Reuters said. Elkins' departure means President Donald Trump will be able to appoint his successor, The Hill said.